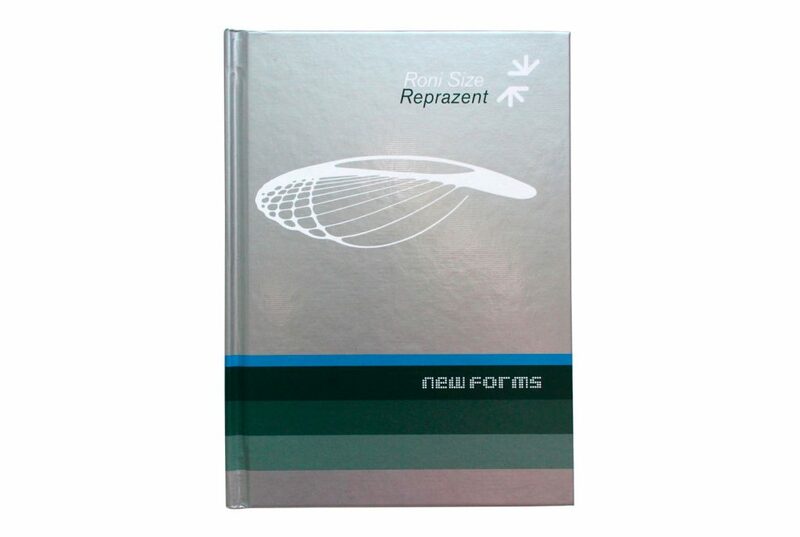 We were commissioned by Universal Music to produce the deluxe anniversary packaging of Roni Size and Reprazent’s seminal 1997 drum and bass album, New Forms for its 20th birthday reissue. 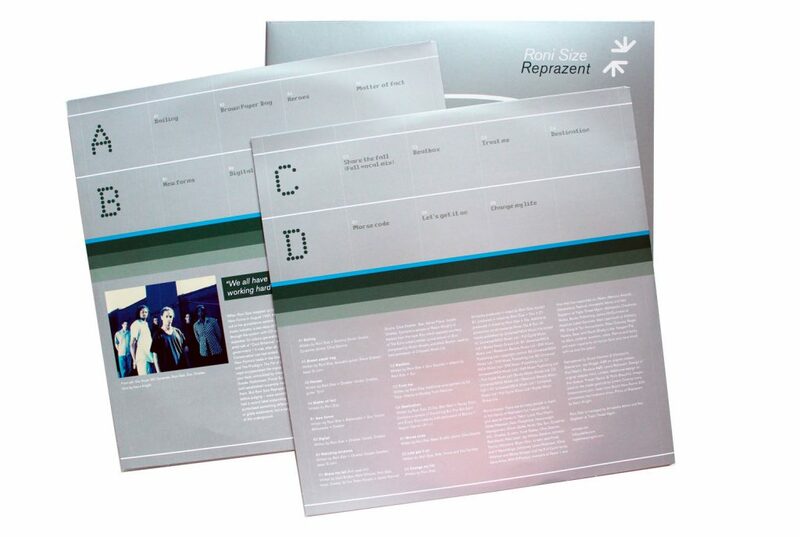 It was a honour to work such an iconic album, particularly with our own personal links to the Bristol music scene and being fans of the original packaging which was created by Intro. 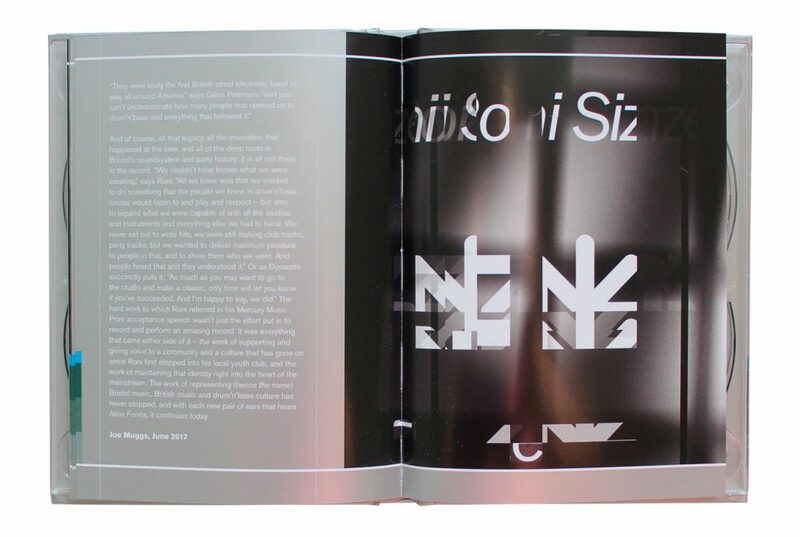 To update the original package – we used stills from the amazing live visuals Roni Size and Reprazent have become known for produced by the fantastic Bristol-based Limbic Cinema. 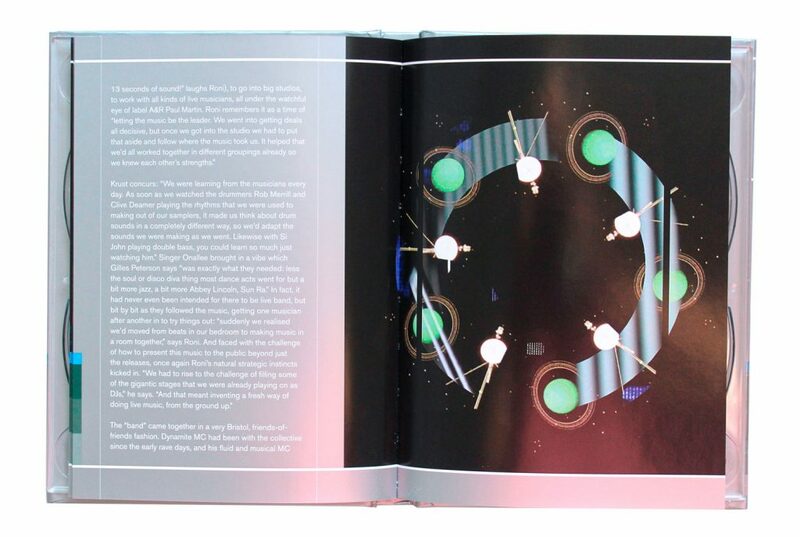 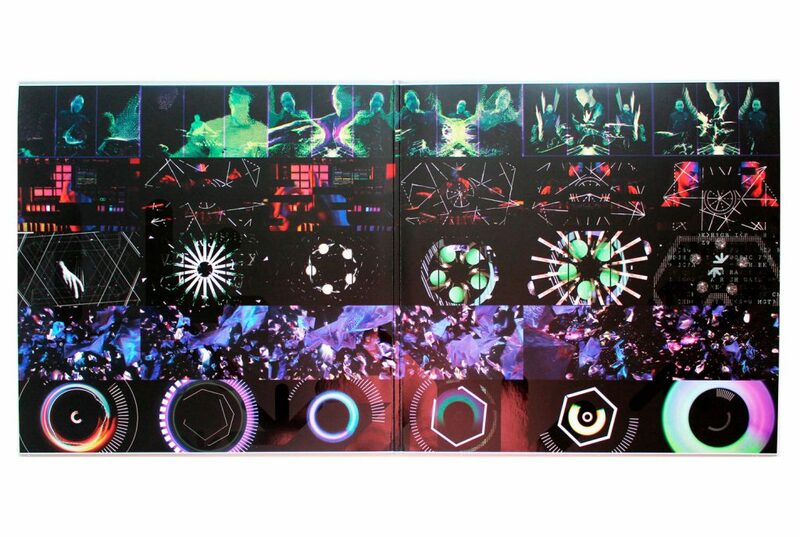 The additional imagery was used across the four-disc set – which included a book and the double gatefold vinyl. 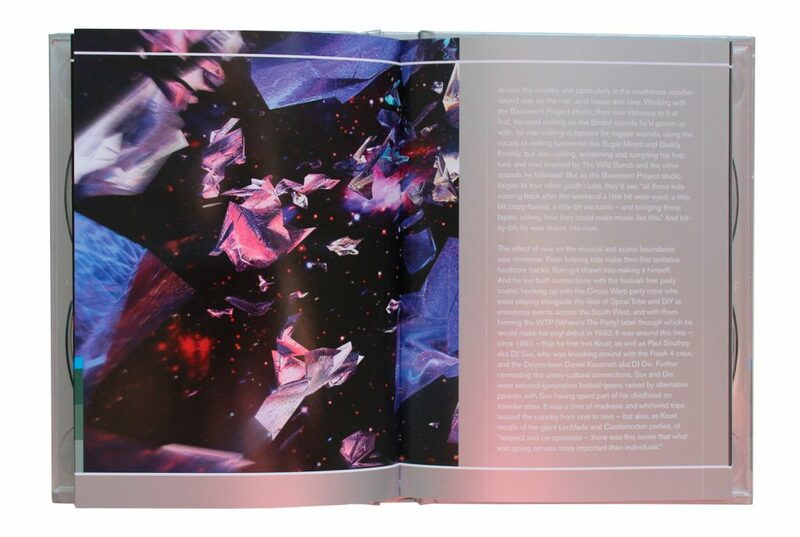 Keeping to original feel of New Forms we spot Pantone colours and UV varnish throughout – pushing the printers to the limit with super precise registration!